For the tenth in our 2017-18 series of Teaming On Tuesdays, Sean Mulcrone facilitated a follow-up session from the workshop he led for our October 16th Institute Day. Sean facilitated a conversation that engaged the 17 staff who attended––including teachers, students services staff and instructional aides––in a rich conversation to share challenges, solutions and resources to help us foster a culture of learning to engage all of our students. Specifically, we focused on strategies to engage our most un-engaged students. 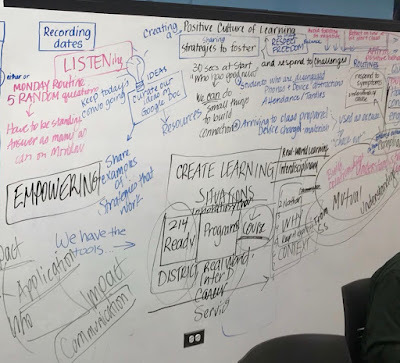 Many of the ideas we shared align with our school goals of creating a culture of learning and mastery, and building relationships with our students. That is, we talked about how important it is to reflect on and communicate explicitly the "Why?" 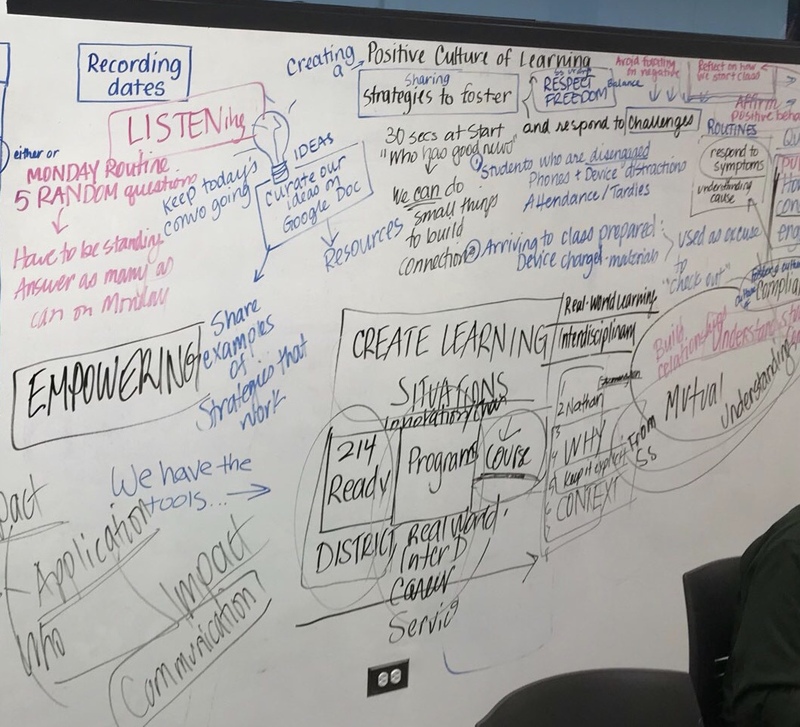 ––The purpose–– for the activity or lesson we are teaching, and how it connects to the broader learning of the unit, and real-world skills when possible. 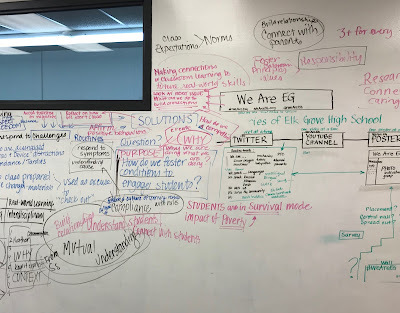 We also talked about the importance of building relationships and connections with students to better understand the root cause of the challenging behaviors or lack of engagement. The doc is editable so please feel free to add your own ideas, resources, and questions! 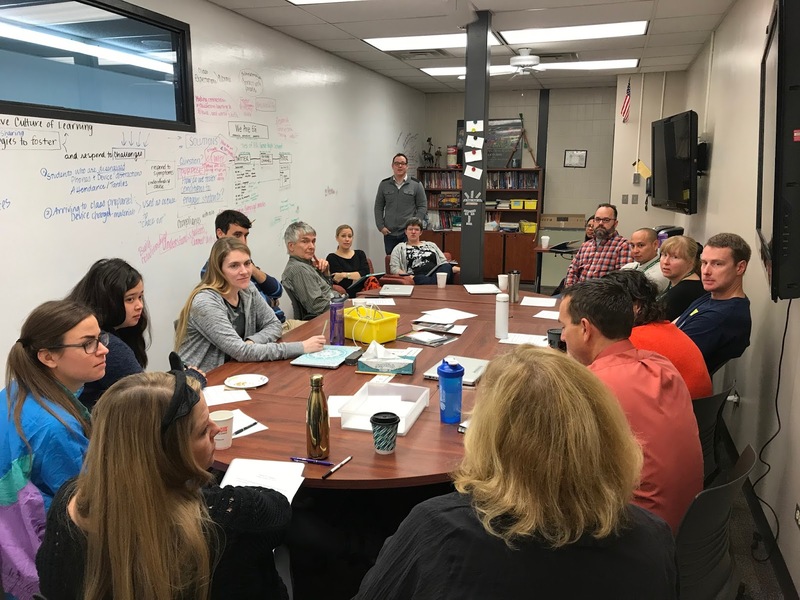 It was great to bring staff together who don't otherwise have this opportunity during the school day to connect with colleagues across departments and roles. It was also really great to get to know each other better and I believe we all left with new insights; everyone concurred that we should keep the conversation going and meet again. 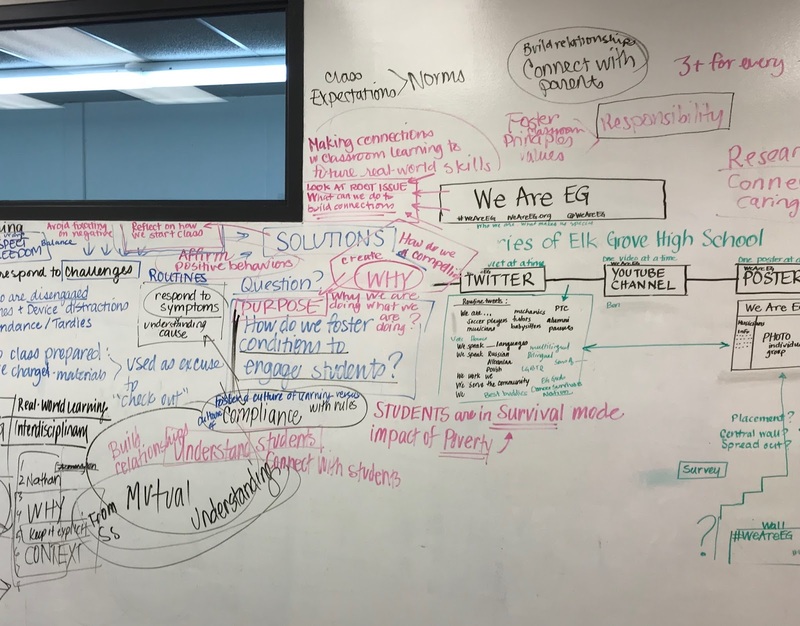 So, stay tuned for news of future Teaming on Tuesdays when we will continue the conversation, including dates when we will invite students to join us as we have so much to learn from their perspective and insights! We can't end this post without a S/O to Sean! We're grateful for his willingness to facilitate professional learning experiences for our Institute Days, Teaming on Tuesdays and the days in-between!